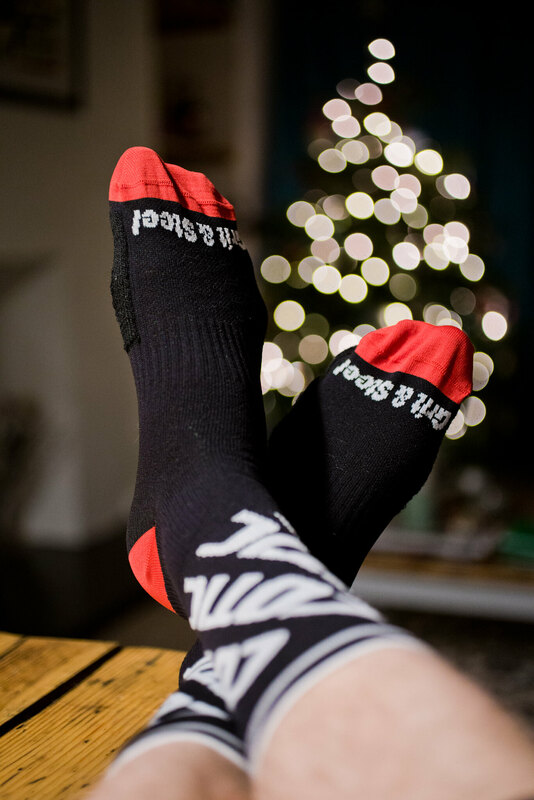 SOCKS! Yes! 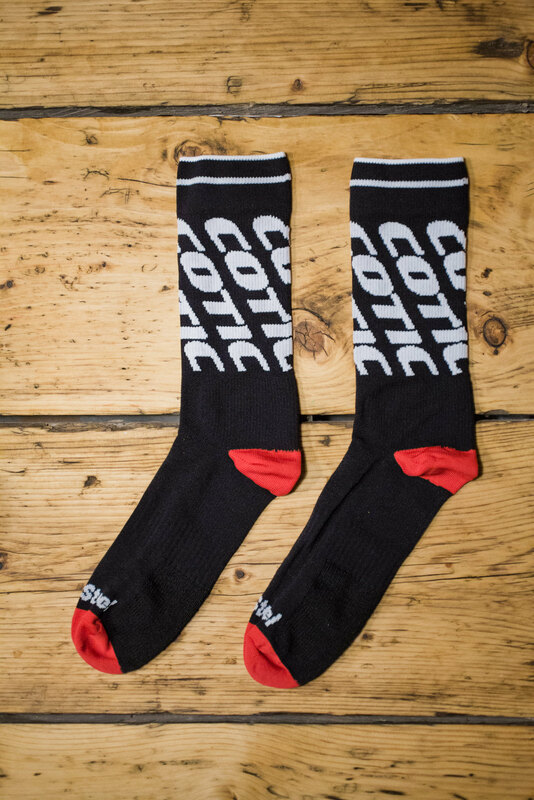 Our friends at Banana Industries have pulled a blinder and got us these awesome Cotic Wrap graphic socks to us just in time for Christmas. One size fits sizes 6-11. Padded ankle. Mid calf. All good. 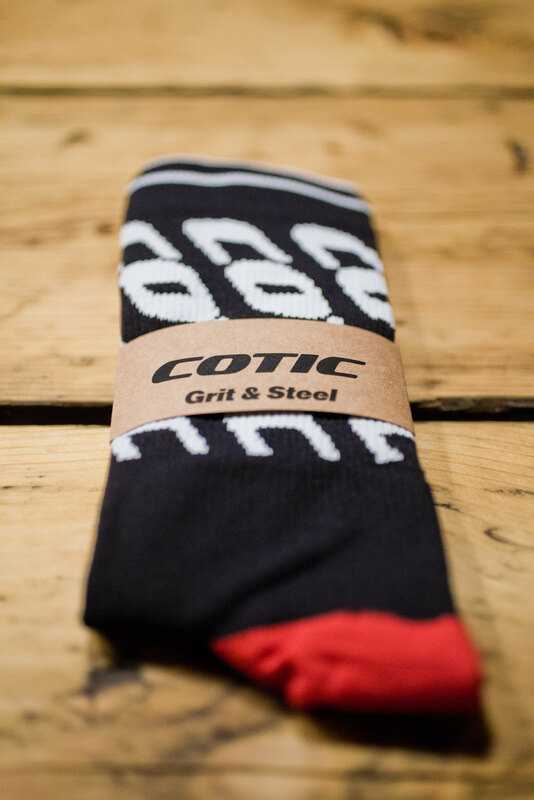 They're £9.50 a pair including postage, and we can ship them in time for Christmas. Lovely.